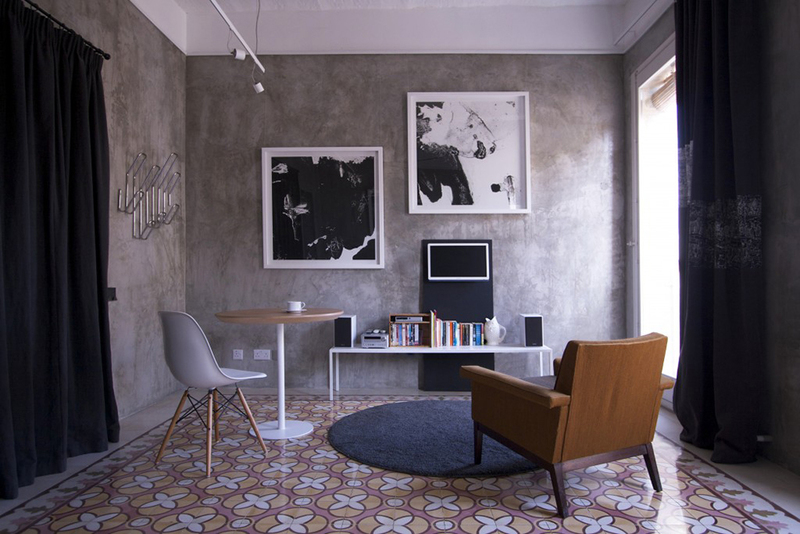 Valletta Vintage is a seriously stylish collection of five studio apartments spread across three historic buildings in Valletta and Birgu, adorned with an eclectic mix of mainly vintage finds, complemented by bespoke and contemporary pieces. Owner-architect Chris Briffa’s passion for art and design comes across in each themed apartment. 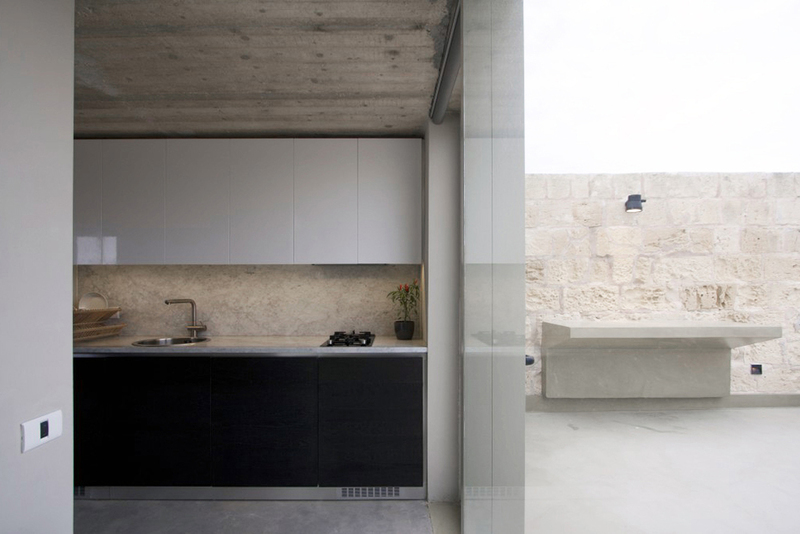 The Atelier (formerly Chris’s architect studio), The Gallery and The Library Room are housed in a restored 18th century limestone building by Fort St Elmo. Each features a unique charm, but we loved our Library Room, with its traditional Maltese balcony, hammock, architect’s steel desk, Philippe Starck lighting and potted plants. Lovers of all things vintage will appreciate the hip Retro Pad, a one-bedroom maisonette with beautifully restored furniture and designer pieces.